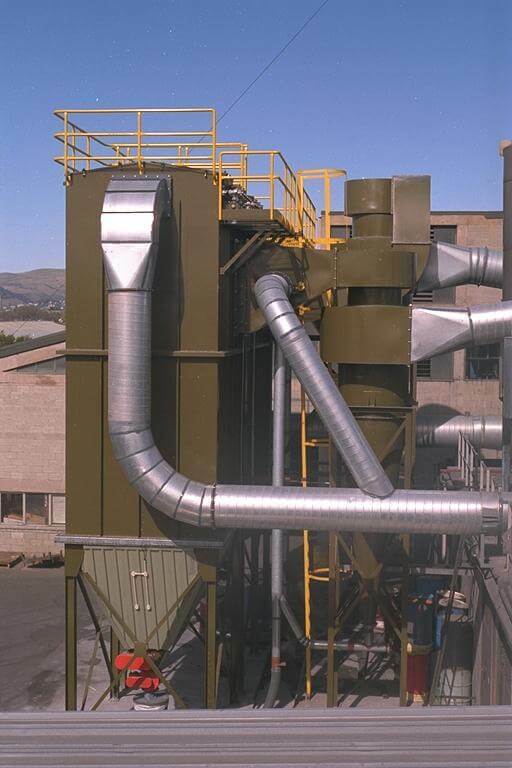 As qualified engineers, we can also custom design hooding and canopies for your foundry, with purpose-built ducting systems that can withstand the highly-abrasive dust and fumes present at foundries. 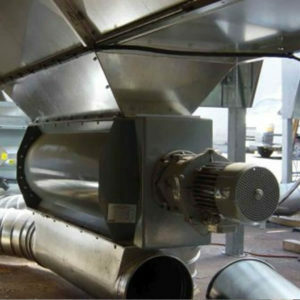 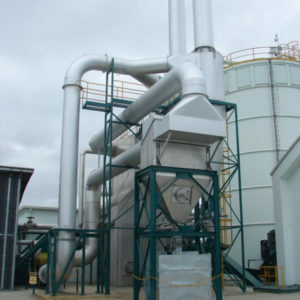 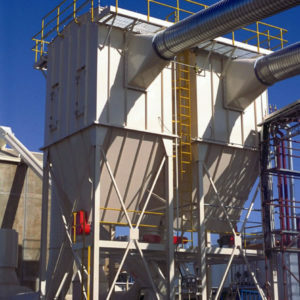 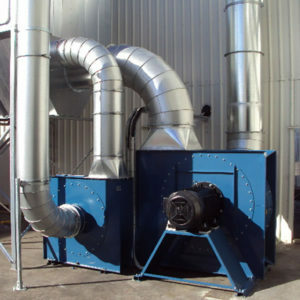 Some of the products we offer to foundries include baghouse filtration, wet scrubbers and bin venting filters specially designed for foundry applications. 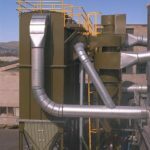 Our experts also offer troubleshooting, auditing, plant maintenance and servicing to ensure your foundry is performing at the highest capacity.